It’s easy to pour compliments on other people, but showing love to ourselves is another challenge entirely. Often we see ourselves negatively, and critically compare our ‘weaknesses’ and ‘flaws’ to the so-called perfections of the people around us. The truth is though, that we are worthy of love. In fact, we are just as deserving as the person we perceive to have it all-together, who in reality, is probably also self-conscious too. So how do we start showing ourselves love? By changing our mindset. In this infographic by Simply Stepping, we are given a list of common complaints we have about ourselves. Does this sound familiar to you? By challenging these thoughts and reframing them to something more positive, we slowly change our mindset to one of self-love and infinite worth. Take a look at the infographic and see what negative mindsets you can change this week. Start with one and see how you go. Overtime, you’ll begin to believe what you’re saying, and will be made stronger by your own self-love. Do you often criticize yourself? 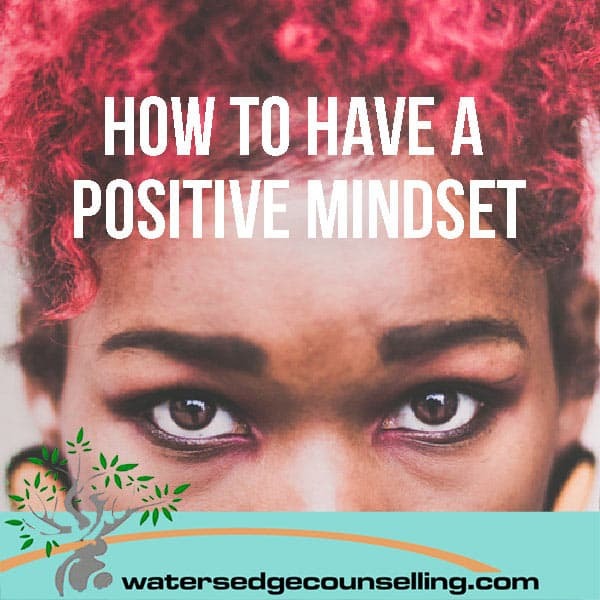 Would you like to develop a positive mindset? Here’s what you need to do: contact Colleen on 0434 337 245 or Duncan on 0434 331 243 for a FREE 10-minute phone consultation on how we can best help you, or press book now to book in our online diary. Reframing negative thoughts is a great idea. You have provided some common and good examples. Positive thinking is more than just a personality trait. It can influence your health, body, and overall way of life. Being optimistic is not only good for the mind, but for the heart as well. Counselling is a great way to learn of other great techniques to change a negative outlook.